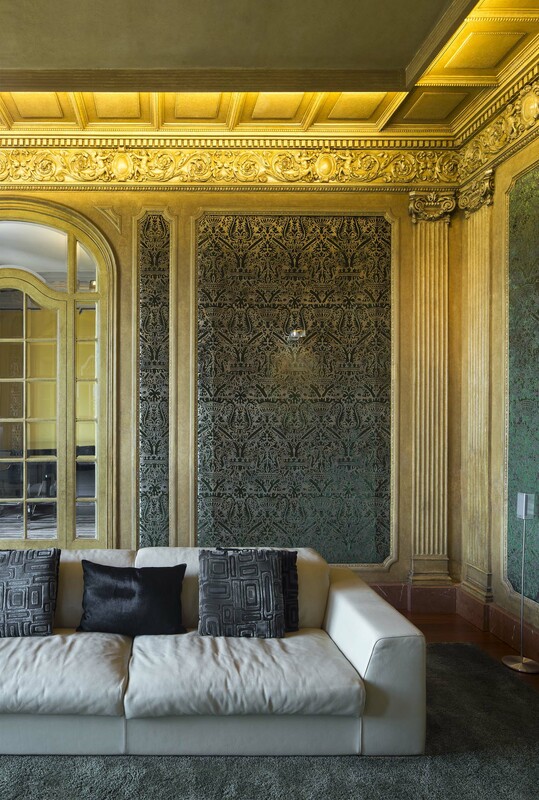 Noucentist palace house restoration in Barcelona with smart home technology implementation. Project finished in 2012. 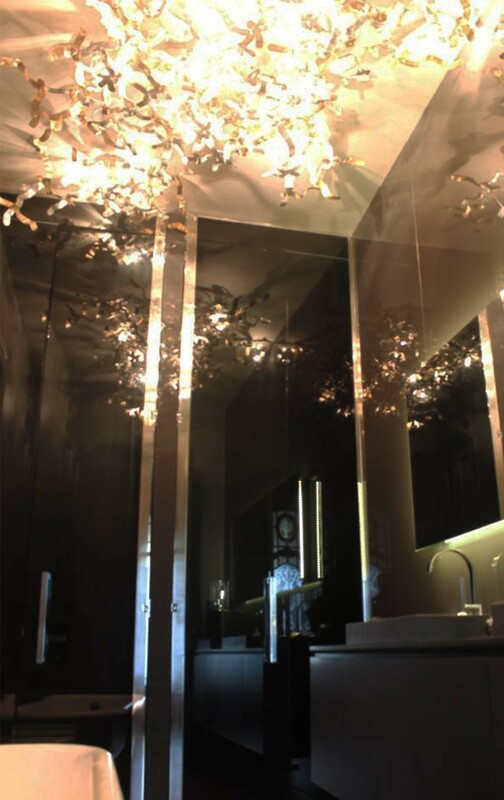 Sara Folch Interior Design has worked on a special project in Barcelona. We are talking a Noucentist palace restoration in the city near the seashore. 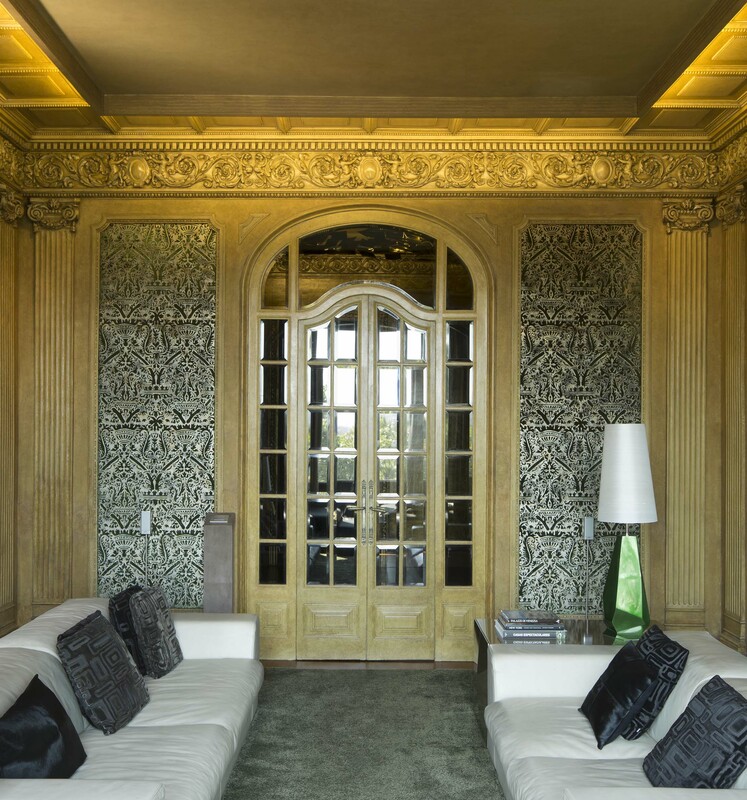 The interior design project took a palace from the XIXth century and transform it into a smart home. 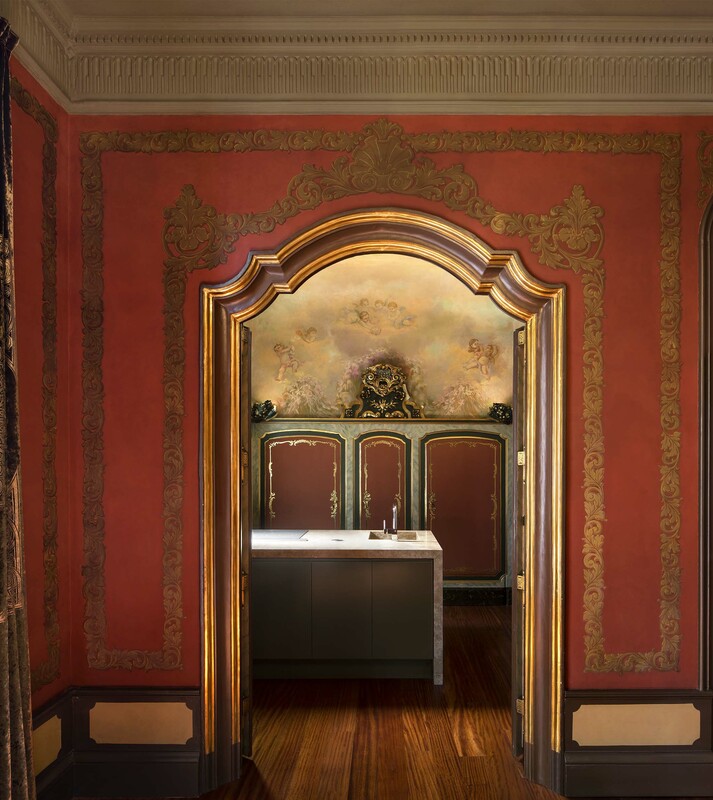 However, the essence of the space had to remain intact as the interior design client decided and expressed but also because it was cataloged as a heritage house by the city council of Barcelona. Till now, this interior design project is one of the most complexes as it required to convert a palace from more than 200 years old to a smart home ready for the future. To achieve the interior design objective, the team of designers in Barcelona worked close by with restaurateurs and artists to restore the flat to its glory from previous years. While these artists were working, one of them was from Poland as she was an expert in the field, the IT company was working on the smart home implementation. The interior design Barcelona studio supervised all the process as they first designed everything and where would each electrical cable pass through around the house to the main server installation, also in-home to make it more secure and more powerful. 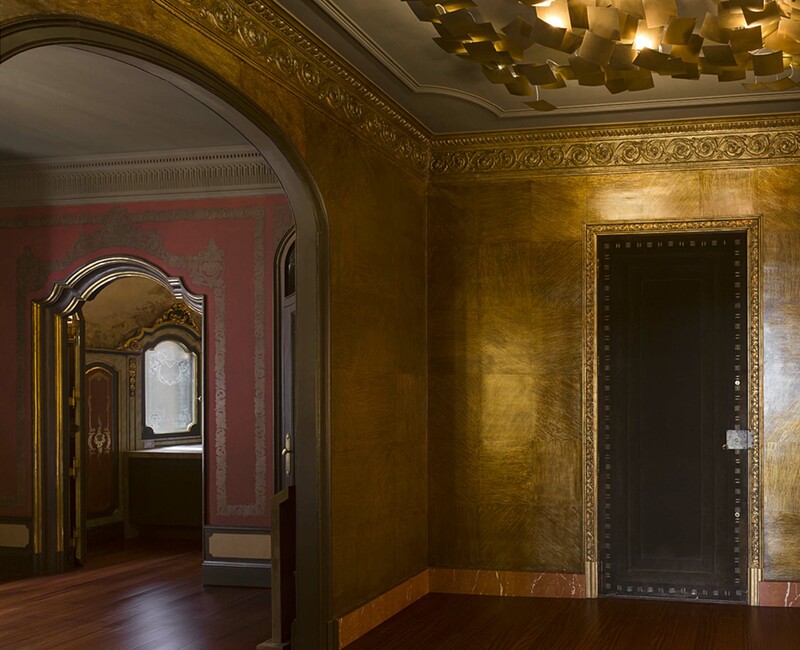 The restoration of a Noucentist palace in the center of Barcelona was also translated into an architectural achievement. The interior design project also included exclusive designed lights to light the desired area without affecting the cornice of the apartment but also powerful enough to light the house. This apartment design was more difficult than it seemed at a beginning because everything was to be restored to make sure the building wouldn’t collapse while at the same time, installing the most advanced smart home software until that moment. One of the major challenges for the interior design team was the kitchen. Normally, everyone has a large space for the kitchen with a big extractor hood. 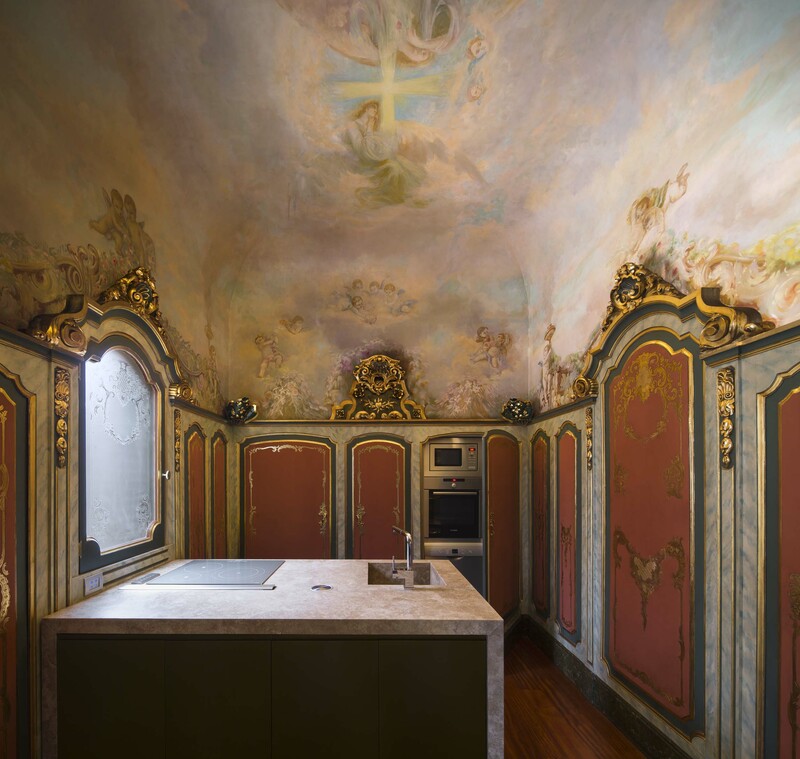 However, this Noucentist palace didn’t have a kitchen area so the former church was transformed into a new kitchen. A room, though, which needed to have an extractor hood and being able to make coffee using a smartphone. Everything was thought and studied hard before starting the interior design works and the restoration of the flat. 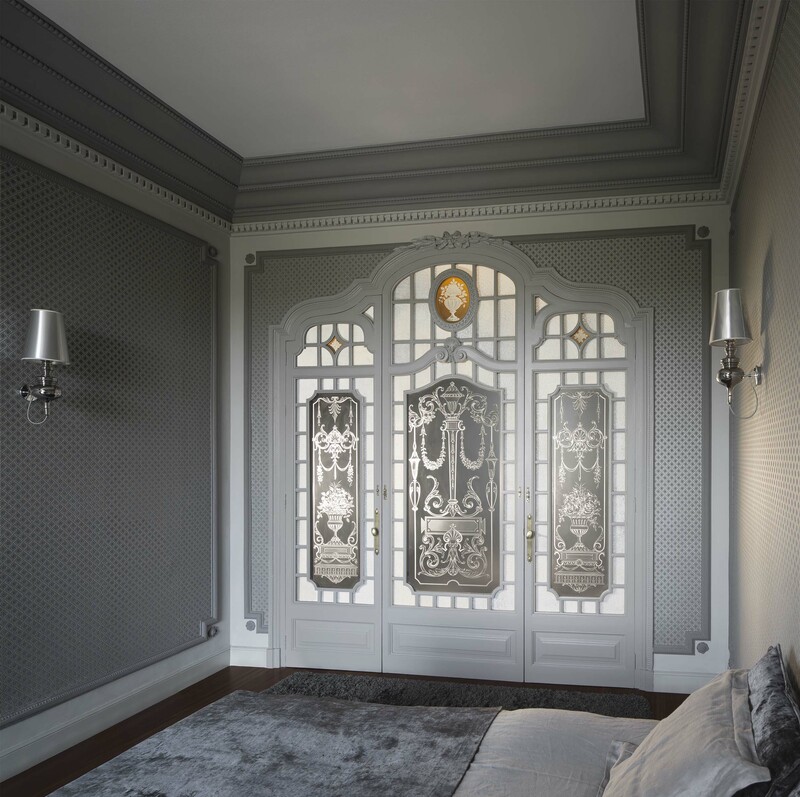 With more than 300sqm, and being cataloged as heritage by the city council, this is, until now, one of the most complex interior design projects the team at Sara Folch Interior Design has handled. 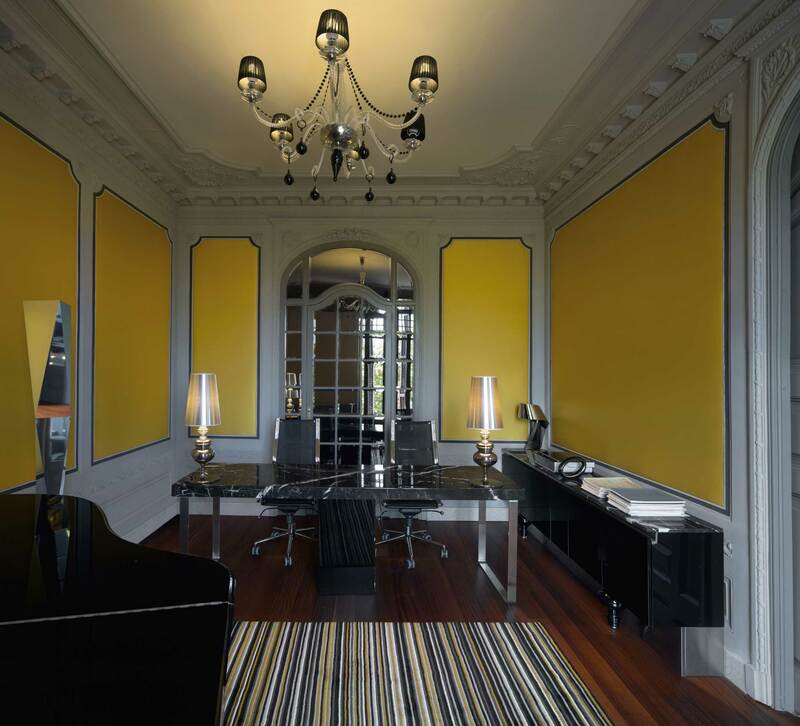 The client needed to change a Noucentist palace into a lively house so the apartment design had to be very important.